Off-beat, up-beat, cosmopolitan, sporty and innovative, Tignes gives you the unique opportunity to experience the mountains in a different way. 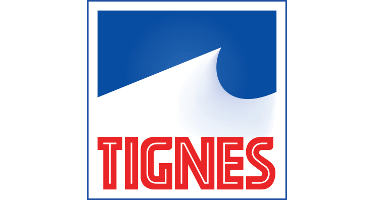 Whether you are a big fan of skiing, you prefer holidays with your family, you are fond of authenticity, or you are a party animal, Tignes shows you all it's got to help you choose the area of the resort where you belong! 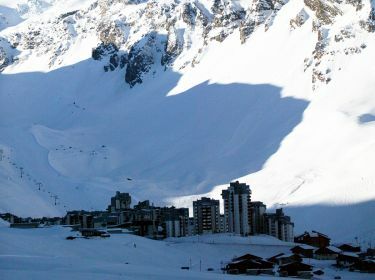 1 cross-country skiing itinary on the Lake and Tigns Val Claret, as well as an itinary for cross-country skiing, snowshoeing and pedestrians on the Plateau du Marais.